Officially, the British Secret Intelligence Service formed in 1909 under the name of Secret Service Bureau, in a response to the perceived threat caused by activities of the Imperial German Government. 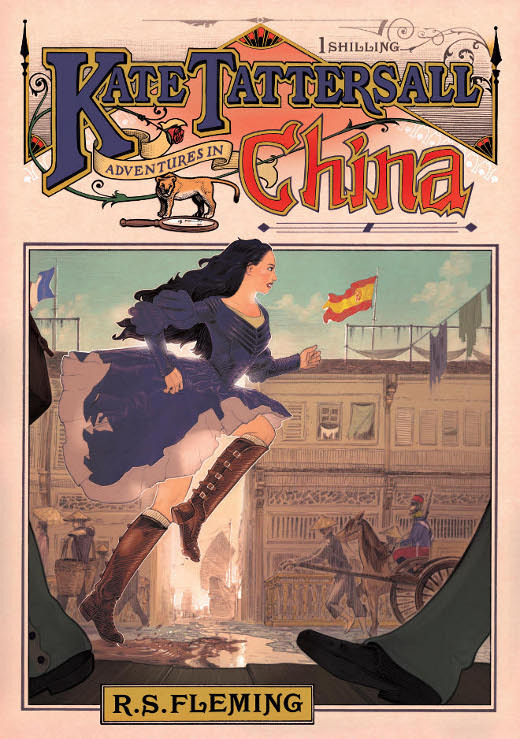 However, international intrigue is clearly documented well back over five centuries. 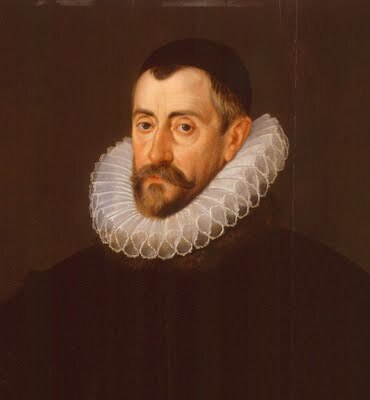 Perhaps one of the best examples is Sir Francis Walsingham (1532 to 1590). He was Principal Secretary to Elizabeth I of England from 1573 until 1590, and is popularly remembered as her spymaster. Walsingham is frequently cited as one of the earliest practitioners of modern intelligence methods both for espionage and domestic security. He oversaw operations which penetrated the heart of Spanish military preparation, gathered intelligence from across Europe, and disrupted a range of plots against the queen, securing the execution of Mary, Queen of Scots. 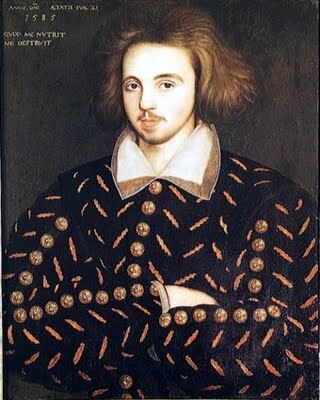 How many operatives Walsingham controlled remains a mystery, but there has been speculation one may have been Christopher Marlowe (1564 to 1593), the dramatist, poet, and translator, who was killed in a knife fight. Christopher Marlow, it has been recorded that the three men who were in the room with him when he died were all connected both to the state secret service and to the London underworld. An examination of each monarch and parliament brings similar evidence. It is safe to state that by the time Henry John Temple, 3rd Viscount Palmerston (1784 to 1865), entered British politics the spy network was vast and complicated. 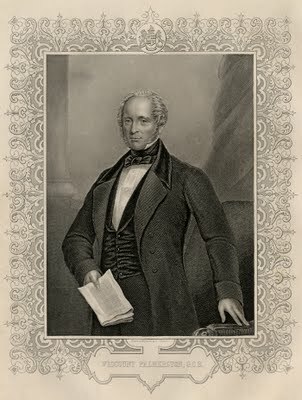 Palmerston was in government office almost continuously from 1807 until his death in 1865, and is best remembered for his direction of British foreign policy through a period when the United Kingdom was at the height of its power, serving terms as both Foreign Secretary and Prime Minister. I don’t intend to go over his career in this article, but will safely point out the man wielded immense power, and held the position of Secretary at War from 1809 to 1828, then Foreign Secretary from 1830 to 1841, and 1846 to 1851, when he became Home Secretary until being asked to be Prime Minister in 1855. No man would have been a better spymaster for Queen Victoria, although there is evidence he followed his own agenda and upset the Queen on a regular basis with his manipulations and crafty schemes. It was this man who recruited Kate Tattersall into the world of covert missions. He must have felt she had the proper characteristics to be a clandestine operative. I wonder how many individuals were drawn into dangerous circumstances serving Palmerston, how many died, and if any were ever publicly recognised for their work. Thanks for this. The history of espionage is very interesting. I’ll wager Palmerston had a huge network of spies. Mrs Aphra Behn was a spy for Charles II in 1666 & 7, then became an actress. There was probably a lot of spies no one ever knew about. This is really helpful and interesting. So your literary character is actually based on am ancestor of yours? How interesting!